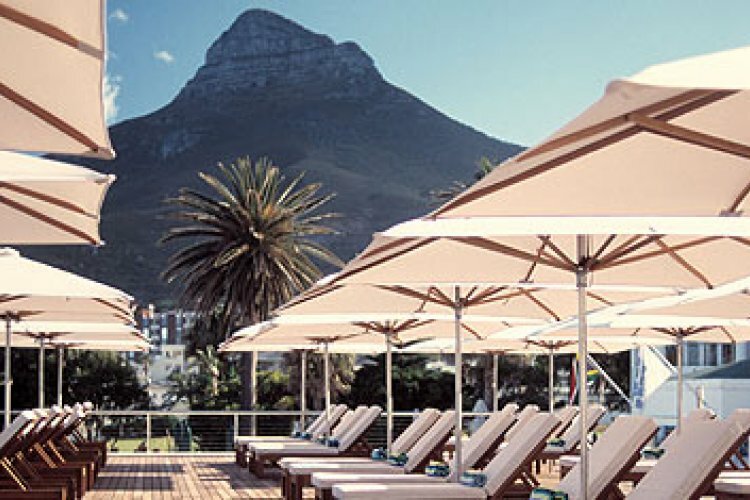 A palm trimmed soft sandy beach, a magnificent mountain range, a spectacular sunset that you will never forget are just some of the extras when you stay at the Beautiful Bay Hotel, in Camps Bay, Cape Town. with a friendly informality. 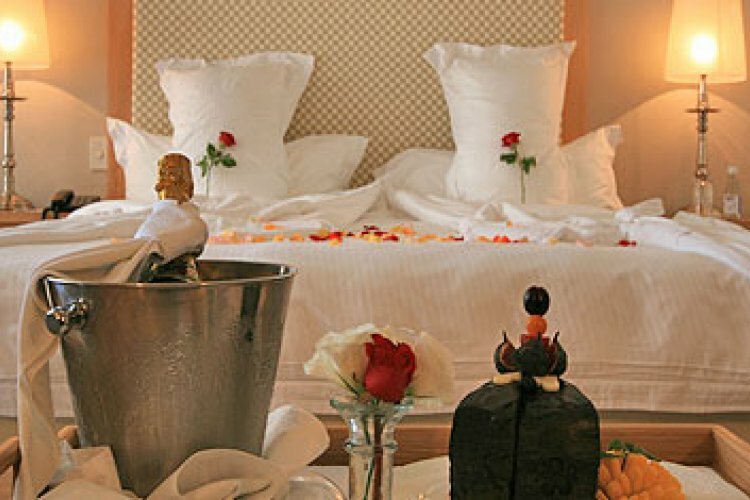 As you would expect from a five star Hotel, all rooms at the The Bay Hotel Cape Town are air conditioned and furnished to a very high standard. 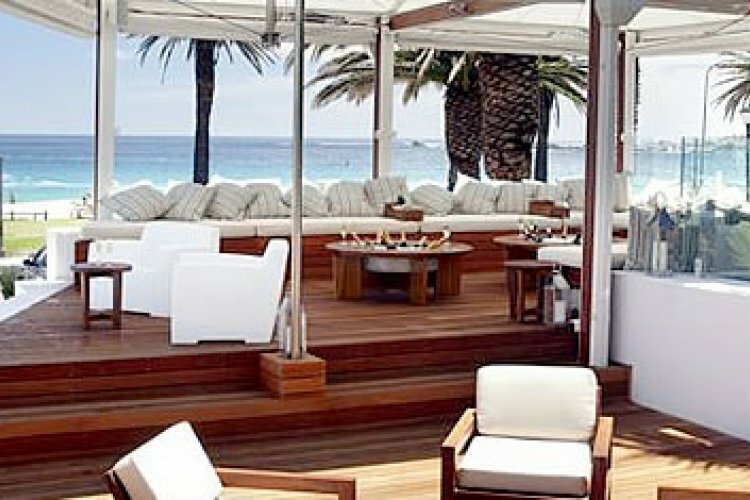 You can sip on a cocktail of your choice at Sandy B's, watch the world go by at the very popular Camps Bay Beach Club, sample fine dining at Tides Restaurant and have an after dinner drink at the Traders Bar and Cigar Lounge. 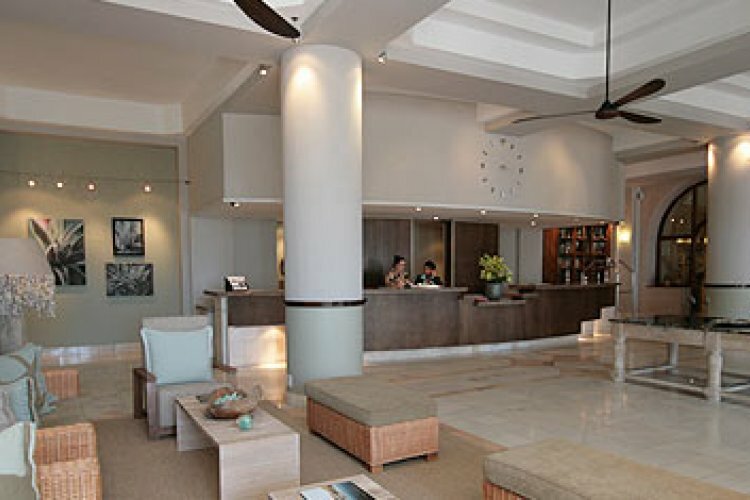 Simply relax around one the Bay Hotel's four pools and be pampered at the Mint Wellness Spa. 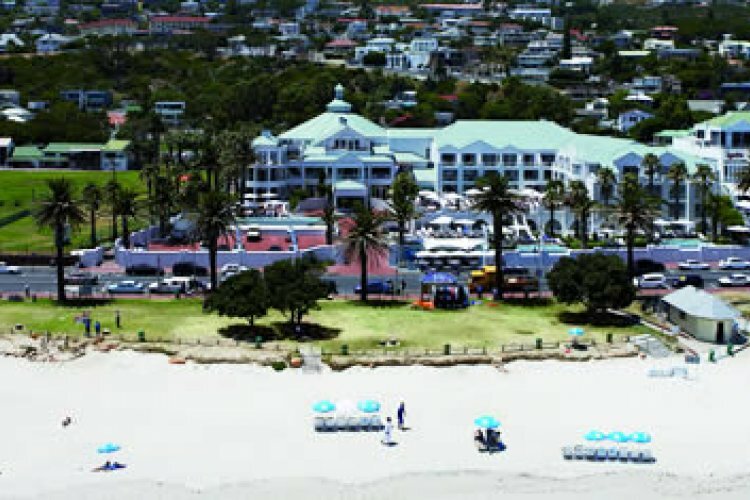 Whilst it won't be easy, do try and venture out of the Bay Hotel to the V & A Waterfront which is super for shopping with over 400 stores or take a Champagne Yacht Cruise to Clifton Beach. The cosmopolitan resort of Camps Bay, overlooked by the stunning Twelve Apostles Mountains is just 15 minutes from the centre of Cape Town, and only 2.5 miles from one of the Natural Wonders of the World - Table Mountain.